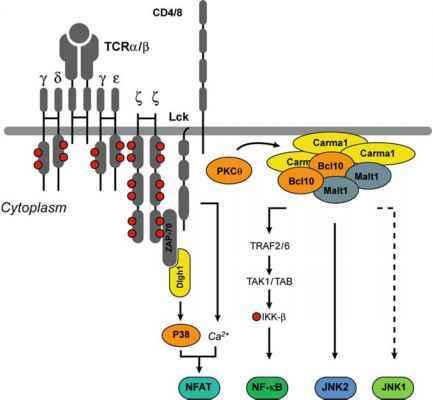 One of the fundamental questions concerning MAPK signalling is that of specificity. As mentioned above, diverse environmental, chemical and molecular factors all activate the MAPK cascade, but each induces a distinct cellular response (Fig. 3). Therefore, cells have developed systems by which a specific activator produces a specific response (reviewed in Tan and Kim 1999; Sacks 2006). Although poorly understood, elucidating these mechanisms is a prerequisite to comprehend how the MAPK pathway is integrated into physiological systems. Several schemes have been proposed by which specificity is achieved. These explanations, which are not mutually exclusive, are briefly described below.